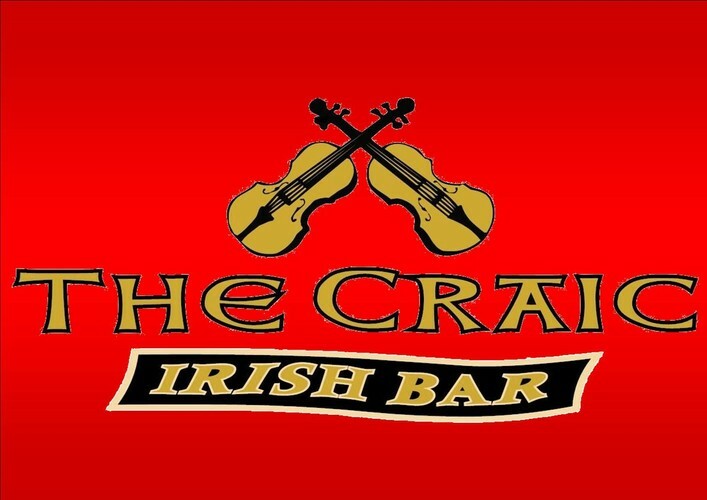 Live music with Nathan Kerr at The Craic! Come down and listen to him play live. Great drink and food specials.